THREE games, three wins. It`s a perfect start to the Betfred Cup for the Doonhamers. 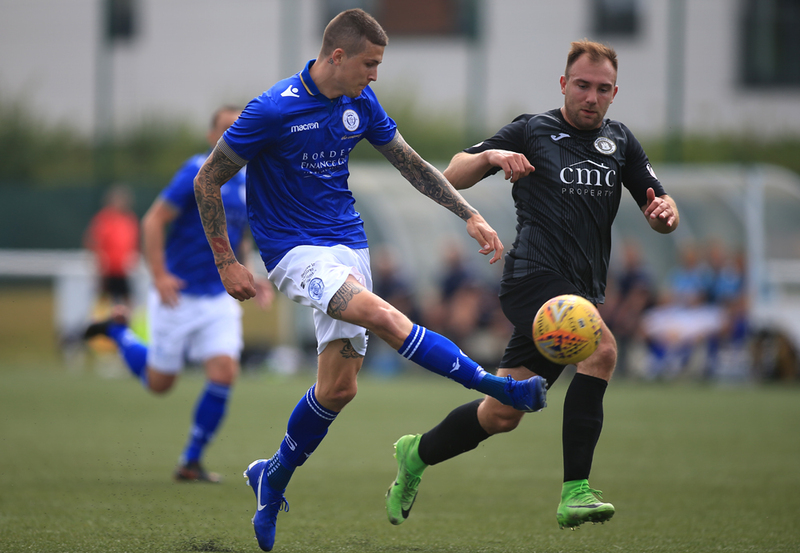 Their third win in space of seven days, this time against League Two outfit Edinburgh City should be enough for Queens to qualify to the knockout stages. In truth Queens didn`t get out of first gear and did their damage in a slick 14 minute period. 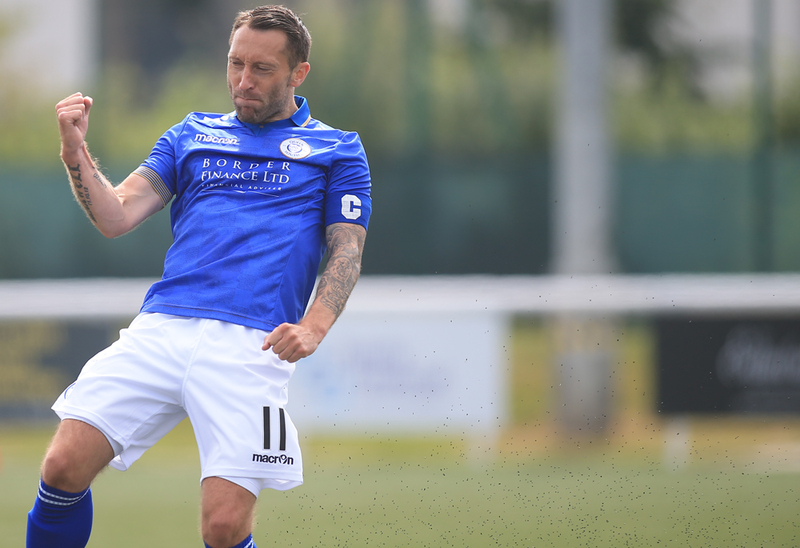 A Lyndon Dykes chip, a Stephen Dobbie brace and Josh Todd`s first of the season was enough to down the hosts. 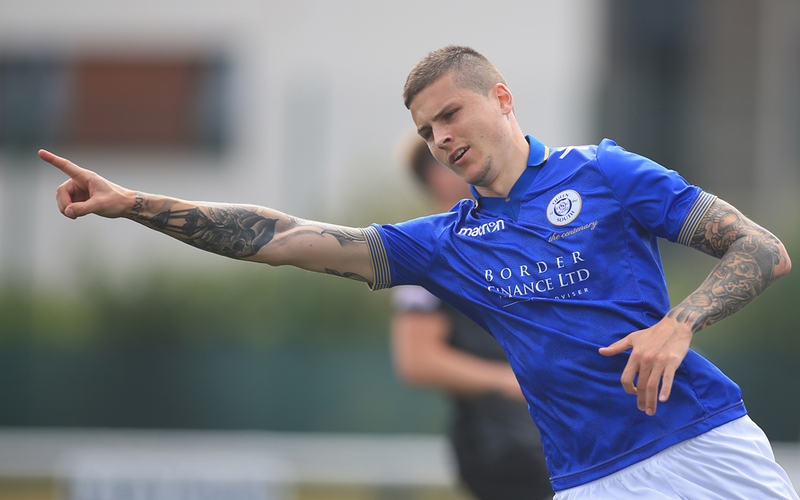 Queens manager Gary Naysmith made one change to the side who defeated Clyde 3-0 at Palmerston on Tuesday night. Josh Todd came in for youngster Owen Bell. This meant new signing Michael Doyle moved from the right hand side of midfield to slot in beside Gary Harkins in the centre. Kyle Jacobs returned to the Queens bench with a nice bandage on his head. 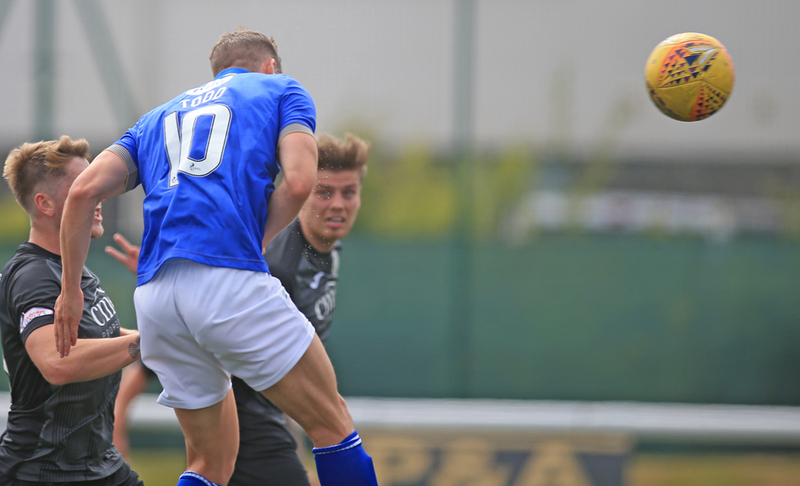 The visitors had the first chance of the afternoon when a nice one-two on the left between Josh Todd and Jordan Marshall left the latter in space. His low cross into the box found Dobbie who danced past his marker and fired a shot which was saved by ex-Queens goalkeeper Calum Antell`s left foot. The hosts had a couple of half-chances in the early stages but nothing substantial to trouble Queens goalkeeper Alan Martin as he comfortably collected. Naysmith`s men were nearly in front in unusual circumstances on 16 minutes when Andy Stirling`s cross on the right was headed goalwards by City`s Conrad Balatoni. The ex-Ayr stopper`s blushes were spared as Antell made a good low diving save to keep the ball out of the net. The warning signs were starting to appear and Queens took the lead from in good old route one style. 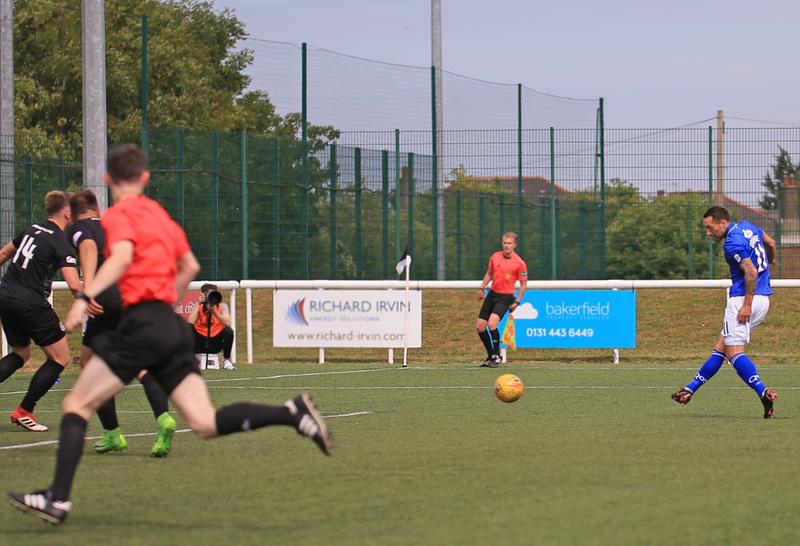 Scott Mercer knocked the ball back to Callum Fordyce who caught the run of Dykes and his long ball was met by the forward who cheekily chipped Antell, from outside the box, to give the visitors the lead. Queens doubled their lead only a few moments later when Alan Martin collected a cross and his kick found Dobbie, who beat the City offside trap, and found the net with a low shot. This was Dobbie`s sixth goal of the campaign. It was three on 34 minutes. The Harkins and Dobbie partnership has already been mouth-watering to watch and them two linked up nicely to get the ball out to the left with Marshall. The full-back`s inch perfect delivery into the box found Todd and the ex-Annan winger headed past Antell. The job looked done for Queens but they weren`t finished yet and added to their tally on 38 minutes. Todd turned provider for the fourth as his superb run caught out the City full back and his low cross found that man Dobbie to grab his second of the afternoon. Queens were impressively clinical in a 14 minute spell and referee Craig Napier blew for the half time whistle. The visitors made one change at half time as Jordan Marshall was brought off for Kyle Jacobs. In truth there wasn`t too much to report on expect from three chances from Queens. Todd was unlucky not to add a second but couldn`t connect properly and his shot went wide. Dykes` effort was saved well by Antell in the goal and Dobbie was maybe unfortunate to not have a second hat-trick in the space of a few days when he robbed the keeper of the ball and tapped home. The referee deemed Dobbie of fouling the keeper but it looked dubious if Antell had full control of the ball. Anyways Queens won for the third game in a row and sit on nine points at the summit of Group G with a healthy plus nine goal difference. Our neighbours Stranraer picked up two points against Motherwell so if we manage to get at least a point at Fir Park on Tuesday then the Doonhamers will top the group. Oh and also Dobbie has now bypassed Andy Thomson to Queens` fourth ever highest goalscorer. Dobbie sits on 115 goals, two off Derek Lyle in third and five off Bobby Black.